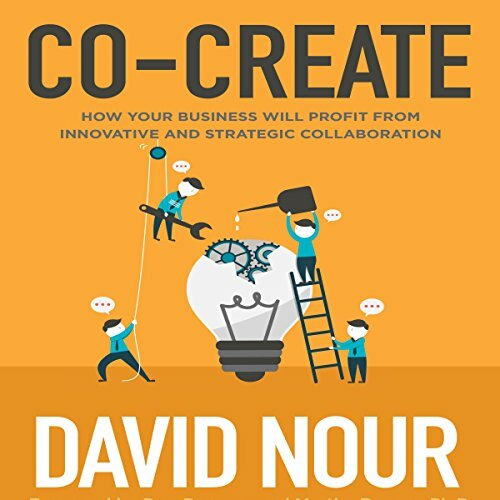 Showing results by author "David Nour"
What if your customers had a vested interest in guiding your company toward greater success? What if your employees had a personal as well as professional commitment to elevating your organization? Imagine how different your results would be if investors, vendors, and even analysts treasured the relationships they have built with you. Most important...is your company capable of setting aside a bit of its own self-interest to become part of dramatically more rewarding collaborative effort? If you want to get more out of life, both personally as well as professionally, then this program is a must-have! Networking is something we all know we should do, but for many people, it causes discomfort and stress. 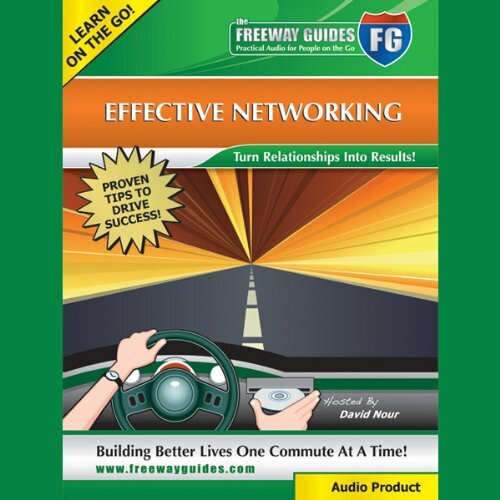 This dynamic audio program takes the pain out of networking, and it will improve your relationship skills, leading to an increase in your career and life success.